Yoga is an opportunity to tune-in to what your body craves and nourish it with movement. As a yoga teacher I aspire to create a space of kindness where you can slow down and connect with your breath while sparking your inner fire and evoking a sense of play. 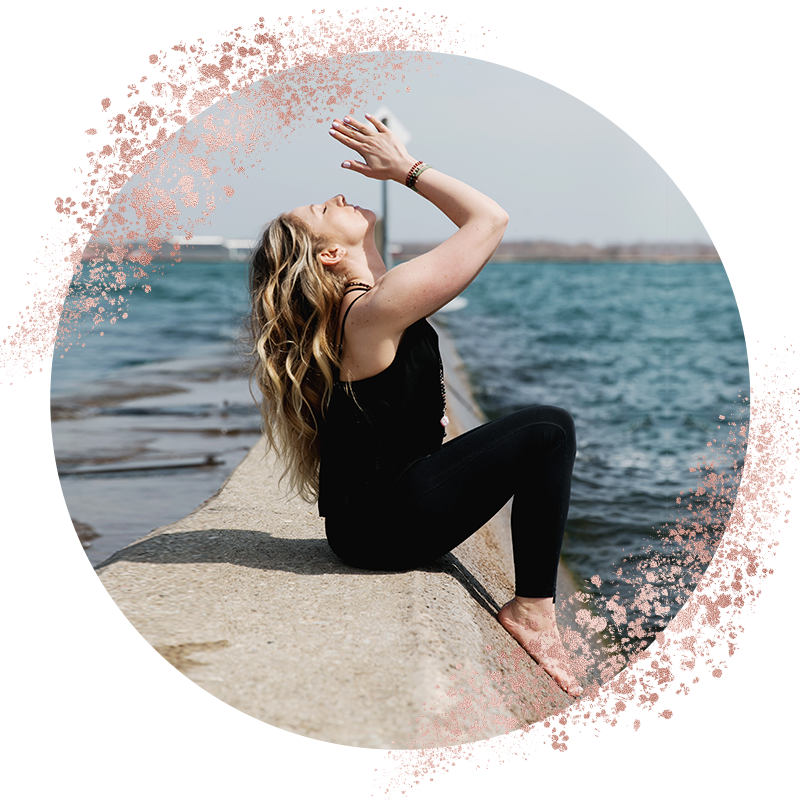 I’d love to meet you during one of my private, public or corporate classes around Toronto. Reiki is a Japanese technique used for healing and stress reduction while promoting relaxation and surrender. As an Usui Reiki Master, I channel life force energy through you using various hands-on and hands-off techniques that activate your innate healing process while calming the mind, body and soul. I book private sessions, integrate Reiki into public classes and also teach Reiki Level 1 courses for those who are interested in learning the practice of self-healing. ©2018 The Urban Healer | Crafted with ♡ by Stella Habib.